Abracadabra The Albracca? This 11-unit Meyer road private residential development could very well disappear soon should their collective sale asking price of $62 million to 65 million be met. 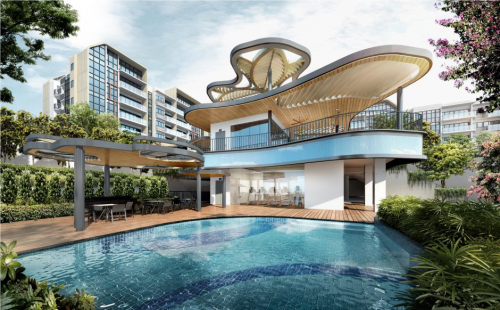 Working out to be between $1,262 to $1,323 psf, the freehold site near Tanjong Rhu is currently home to the 10-storey The Albracca whose units range from 1,658 to 3,972 sq ft. Should the sale be successful, each owner will stand to receive between $3 million to $7 million. The collective sales market has been red hot this first half of the year. 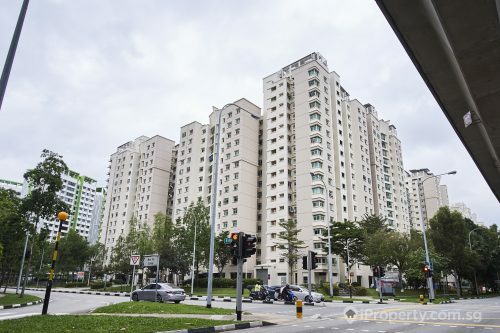 4 en bloc transactions have been successful thus far, and their combined value come up to $1.5 million which already surpasses the $1 billion combined total of the 3 deals from 2016. 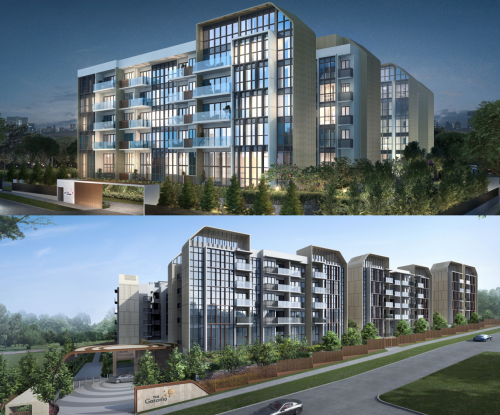 The successful deals in H1 of this year include One Tree Hill Gardens in district 9, former HUDC estates Rio Casa and Eunosville and the mixed-use development in Bukit Timah, Goh & Goh Building. Zoned for residential use, the 23,400 sq ft site could potentially yield 65 new apartment units averaging 750 sq ft each. 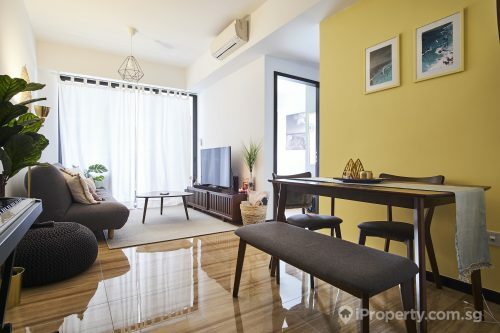 The location of the site could be the selling point of the property as it is situated near Katong Park MRT station which will be ready by 2023. Property analysts are expecting developers to actively go for this site as the asking price of $62 million to $65 million is rather affordable considering recent prices land plots have been going for.